spiritual world to reconnect families with loved ones. We recently caught up with the psychic, who has been featured on local NBC Morning News, CBS Radio, The Learning Annex and others, to find out what it’s like to have such a unique gift and what personal message he conveys to all families. 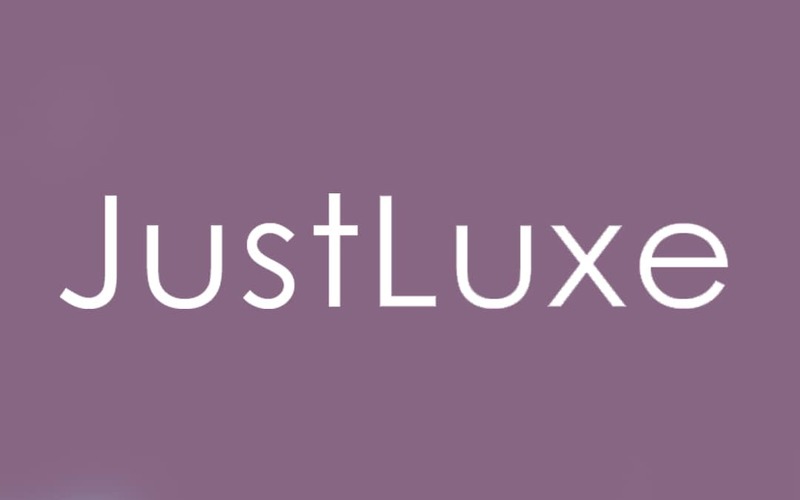 JustLuxe: When did you first realize you had a special gift? Matt Fraser: The gift is something that has run in my family. My grandmother had it and I realized I had it at three years old when spirits would come into my room. I was afraid at first of it but later on in life as I got older, I realized it really was a gift. JL: What can someone expect by attending one of your shows? MF: People want to know that a loved one is safe on the other side. I tell everything positive that I see. I also convey messages that are specific to them so they know the person is on the other side and is at peace. JL: What makes you different from other psychics? MF: I don’t try to come up with generalities. I want people to know that their loved one is safe and at peace. I think people take a lot of comfort from that. At my shows, I try to speak to as many people as possible. JL: What is it like to have such a unique gift? MF: I find it to be an honor to be able to pass these messages on to those who didn’t get closure. It’s humbling for me to be able to give these messages. JL: What types of things do loved ones tell their families? MF: If a daughter hadn’t seen a mother before she passed, she may learn that it was OK and good luck with the car that she just bought. I had one woman who thanked her daughter for sneaking in meatball sandwiches to her in the hospital. JL: What is the best thing you have been able to convey with this gift? MF: The message that love never dies. Loved ones may die but their love never does. Matt Fraser will be hosting a variety of live events throughout New England over the coming weeks.